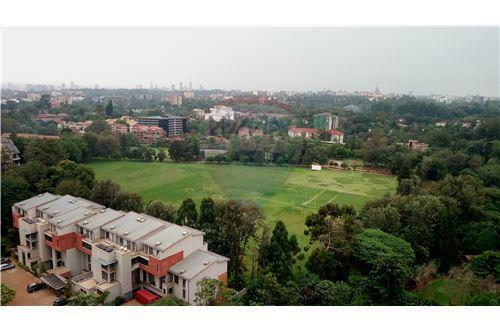 This prime office space on Waiyaki way, Westlands is designed and executed by a very strong team of architects, engineers, & contractors who have proven their workmanship through many years of experience. Thanks to its ideal location, outstanding design, spectacular views, flexible floor-plates, this office block will be the most desirable Office Space & Commercial Property In Westlands, Nairobi for decades to come. 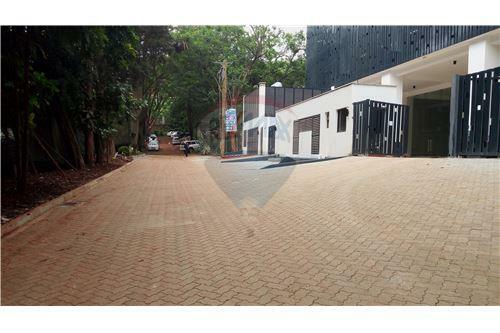 Location – Off Waiyaki way, Westlands, Nairobi Kenya, & Accessible through Muthangari Drive. Only 15 minutes drive from Nairobi CBD and along the growing vibrant neighborhood of Westlands and Lavington, the office block is at the center of the city. That makes it a thriving destination for businesses to mark their presence in Kenya. 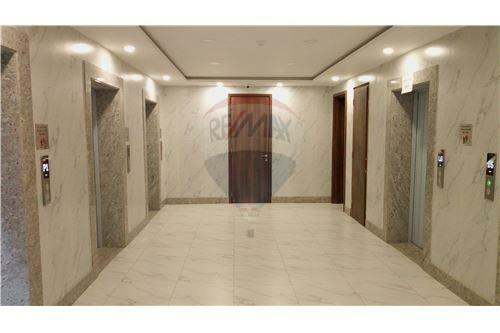 - Elevators – 5 numbers of high speed elevators including 1 dedicated VIP elevator. - Power – 100% back up power available in the building. - Water Supply – Sufficient water supply with underground and overhead tanks. Borehole for constant water supply. - Security – 24×7 security with close circuit cameras for common areas and parking, manned security provided by professional agency. - Safety – Fire detection and alarm systems, automatic sprinkler network and portable fire extinguishers. Signage provided for exit staircases, extinguisher locations and hose reel. Development confirming to security norms. - Café/Restaurant & food court provisioning – Dedicated spaces for restaurants and cafés. 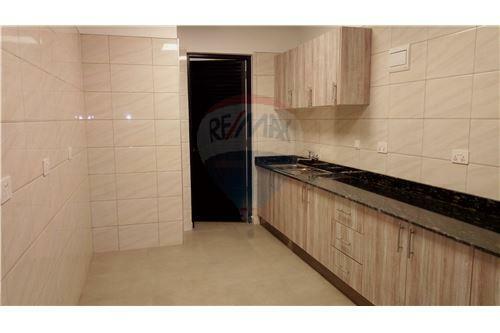 - Kitchen facility – Dedicated 2 numbers of kitchenettes on every floor for offices to use. 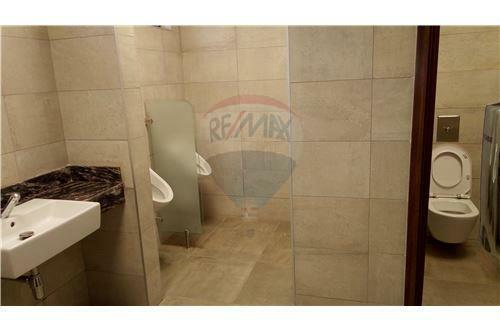 - Handicap Friendly Toilets – Toilets on each floor with dedicated toilets for handicap. 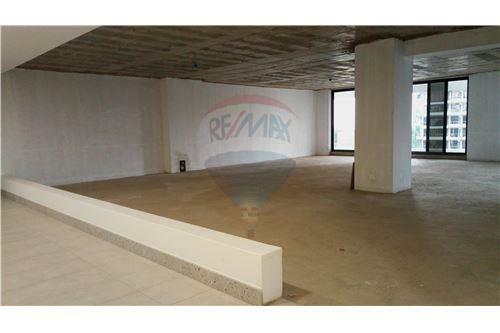 - Showroom Space – Showroom space provision for a car showroom or a banking hall etc. - Terrace Lounge – Provision for a terrace lounge on the 12th floor of the building with breathtaking views. - Pent-Conference facility – A well-equipped pent conference facility on the 13th floor with the views of the city. Contact us today for a site visit. This prime office space on Waiyaki way, Westlands is designed and executed by a very strong team of architects, engineers, & contractors who have proven their workmanship through many years of experience. Thanks to its ideal location, outstanding design, spectacular views, flexible floor-plates, this office block will be the most desirable Office Space & Commercial Property In Westlands, Nairobi for decades to come. 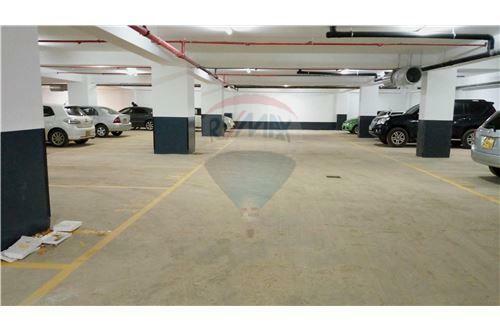 Location – Off Waiyaki way, Westlands, Nairobi Kenya, & Accessible through Muthangari Drive. Only 15 minutes drive from Nairobi CBD and along the growing vibrant neighborhood of Westlands and Lavington, the office block is at the center of the city. That makes it a thriving destination for businesses to mark their presence in Kenya. Project Highlights - Located along Waiyaki Way - Strong architecture and engineering team - High class security features - Top class amenities - Superior elevation Some of the Amenities include; - Ample Car Parking – Multi-level car parking - Elevators – 5 numbers of high speed elevators including 1 dedicated VIP elevator. - Power – 100% back up power available in the building. - Water Supply – Sufficient water supply with underground and overhead tanks. Borehole for constant water supply. - Security – 24×7 security with close circuit cameras for common areas and parking, manned security provided by professional agency. - Safety – Fire detection and alarm systems, automatic sprinkler network and portable fire extinguishers. Signage provided for exit staircases, extinguisher locations and hose reel. Development confirming to security norms. - Café/Restaurant & food court provisioning – Dedicated spaces for restaurants and cafés. 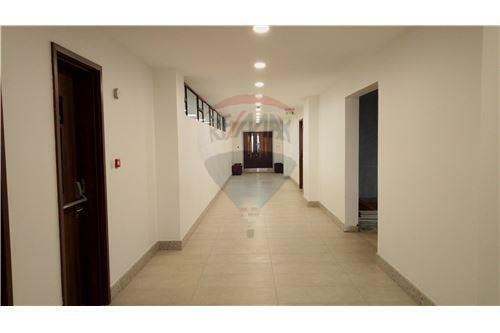 - Kitchen facility – Dedicated 2 numbers of kitchenettes on every floor for offices to use. 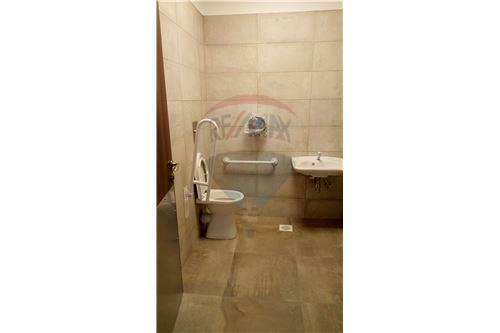 - Handicap Friendly Toilets – Toilets on each floor with dedicated toilets for handicap. 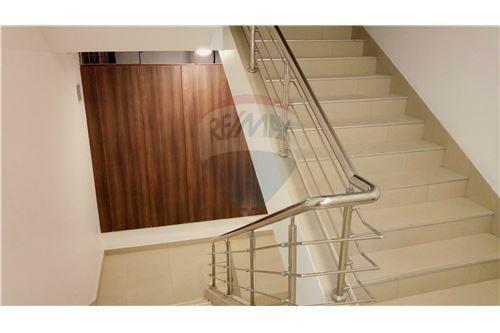 - Showroom Space – Showroom space provision for a car showroom or a banking hall etc. - Terrace Lounge – Provision for a terrace lounge on the 12th floor of the building with breathtaking views. - Pent-Conference facility – A well-equipped pent conference facility on the 13th floor with the views of the city. Contact us today for a site visit.